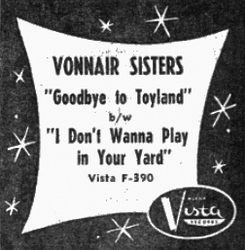 The Vonnair Sisters were Sonia, Sheila and Renee Von Ever. 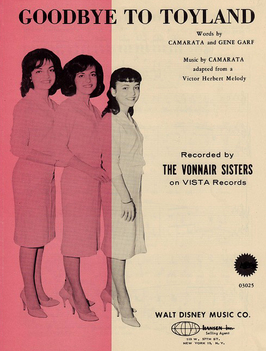 They recorded for Walt Disney Music Company's Vista Records. 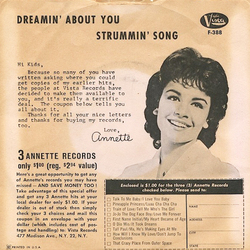 They also backed Annette Funicello up in 'Dreamin' About You / Strummin Song" (1961). 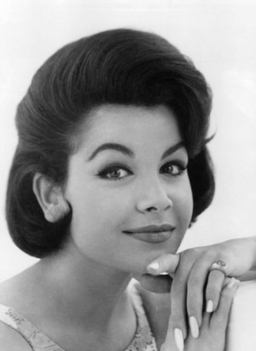 They recorded "Beach Love" (1961) "Goodbye To Toyland" (1962) etc. While they may not be as well known as other girl groups, they too deserve recognition. 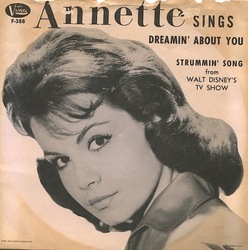 They released 5 solo singles and one backing Anette. 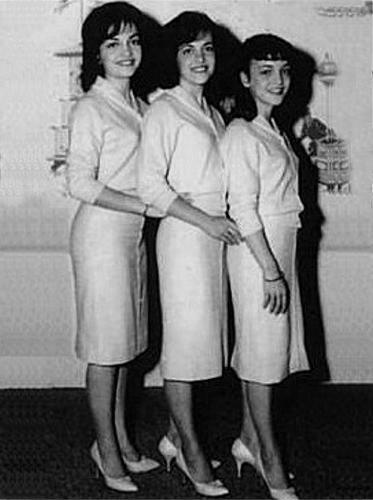 They were quite talented and should have been big stars of the early sixties﻿ vocal groups. The girls deserved a much better fate on the national charts.